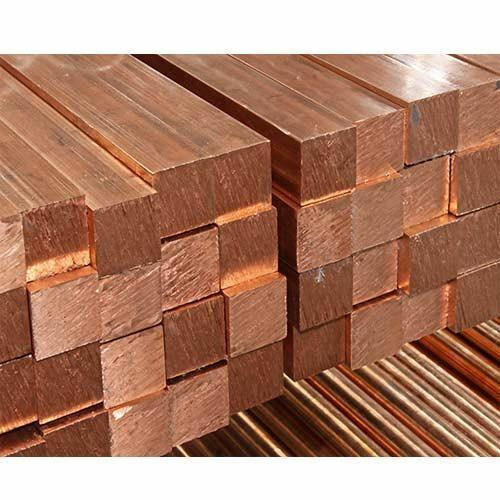 We are the reputed manufacturers and suppliers of quality and precision finished Copper Sheets(C101/C102/C103/B170/B379) including Copper Hot Rolled Sheets and Copper Cold Rolled Sheets. 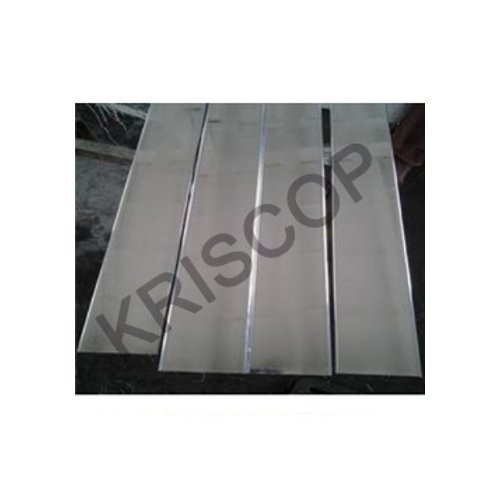 These sheets are perfectly matched up with the end applications such as crafts, embossing, manufacturing, electrical applications, building construction, transmission, power generation, industrial machinery and other similar applications. 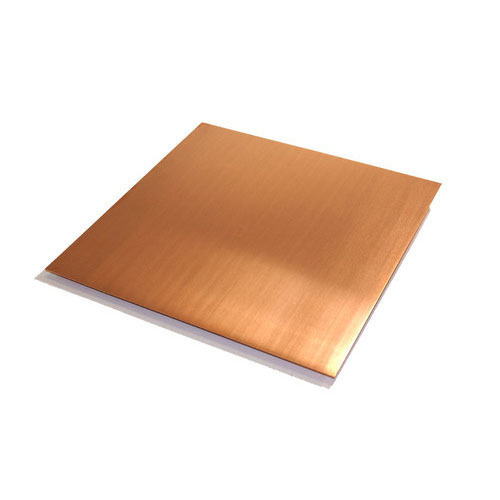 Other than this, the Oxygen Free Copper sheets also find application as electrical conductors, hardware use in electrical circuits, switch terminals, electrical contacts and other areas. 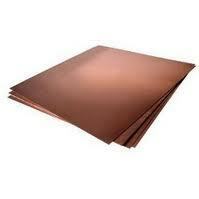 Copper Sheets offered are well recognized in the market for delivering exceptional performance support in involved procedures. offered come in quality construction finish and provide for optimum functional usage in areas like crafts, embossing, electrical applications, transmission, power generation, electrical circuits, switch terminals, electrical contacts and other areas. Some of its features include available in hot and cold rolled finish; available in width choices from 25 mm up to 1250mm, length options of 1250 mm up to 2500 and thickness of 0.5 mm and above. 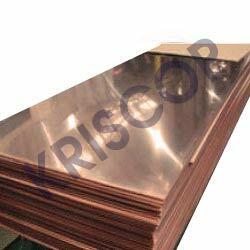 “KRISCOP” Copper Flats are available in a wide range of finishes as per the specific end application demands. 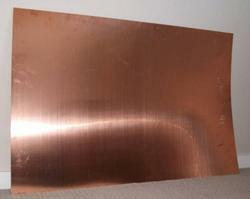 These Copper flats are fabricated using Copper purity of up to 99.9 % in compliance with defined industry standards including IS191 IS1897. 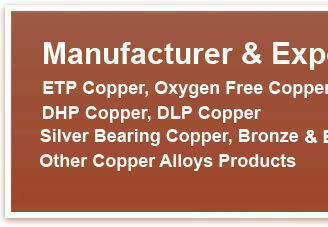 Further, our expertise also lie in delivering these with Copper or nickel coating in forged, hot rolled as well as in cold worked finish as per required dimensions. 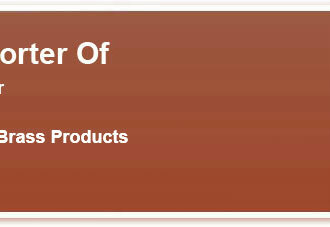 These can also be made available in soft, half-hard and hard conditions in different finishes. 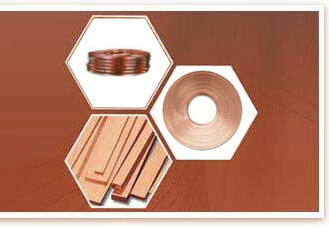 The surface treatment of Copper flat bar can be electro-plated with tin or silver.